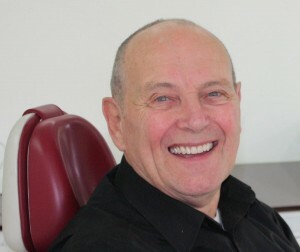 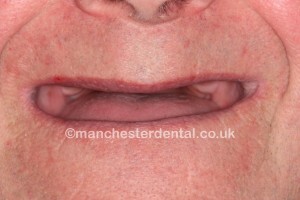 If you wear dentures then another option is to have a new set of dentures made that “lock” into some dental implants. 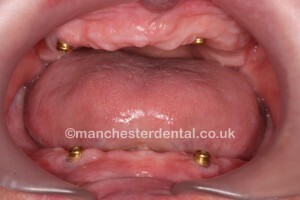 The first stage is to place the dental implants and then the dentures can be made. The dentures are made with clips in them that then attach to the dental implants, so the dentures then “lock” into place. The dentures are also much smaller than conventional dentures, especially the upper denture as it can be made with almost no palate at all, allowing your tongue to touch the top of your mouth and so enhancing the taste of your food. 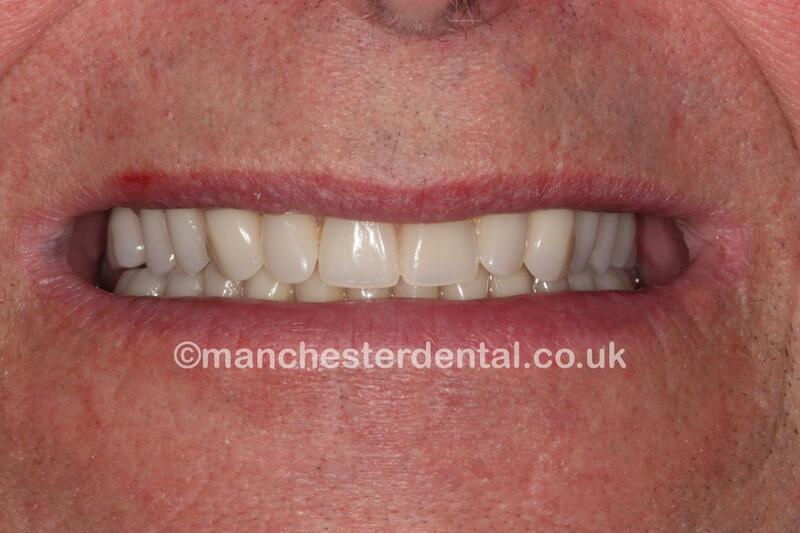 The main comment from patients that have had dentures made that attach to implants is “They fit so well I sometimes forget about them”. 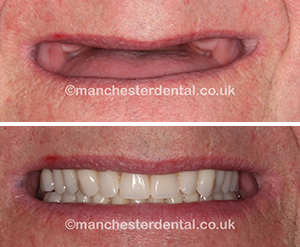 Dental implants can be placed to replace single missing teeth, many teeth or all teeth. 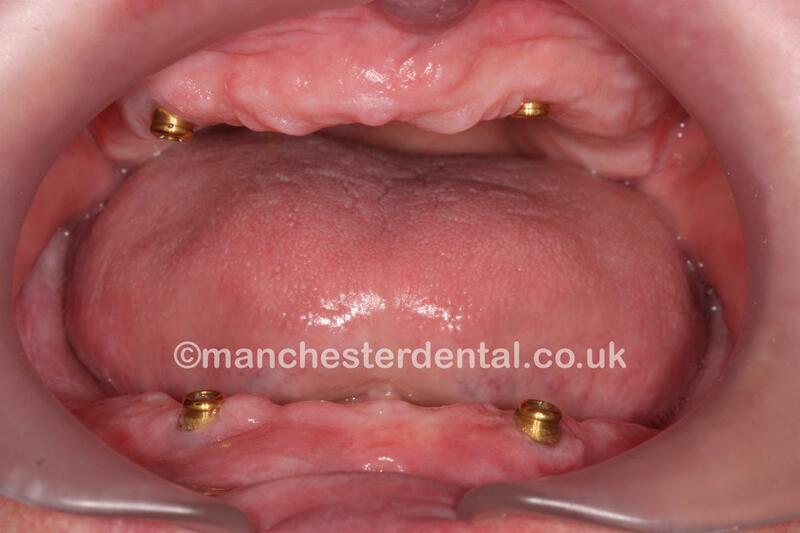 Another option is to place many implants and have teeth that permanently fit onto the implants that are not removed, they stay in place all the time! No matter how well traditional dentures are constructed, dentures “locked” onto implants will always fit firmer.